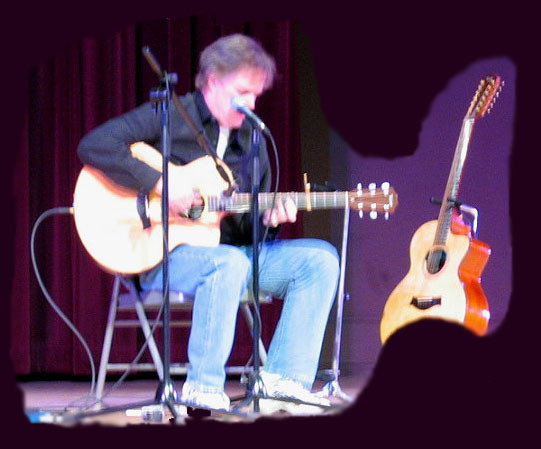 Leo Kottke is an acoustic guitar virtuoso. Among the greatest of all time. 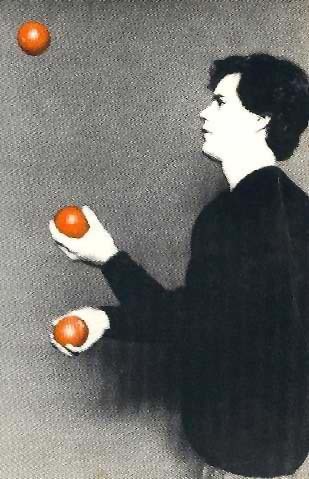 I have seen him perform a number of times, and always been amazed. 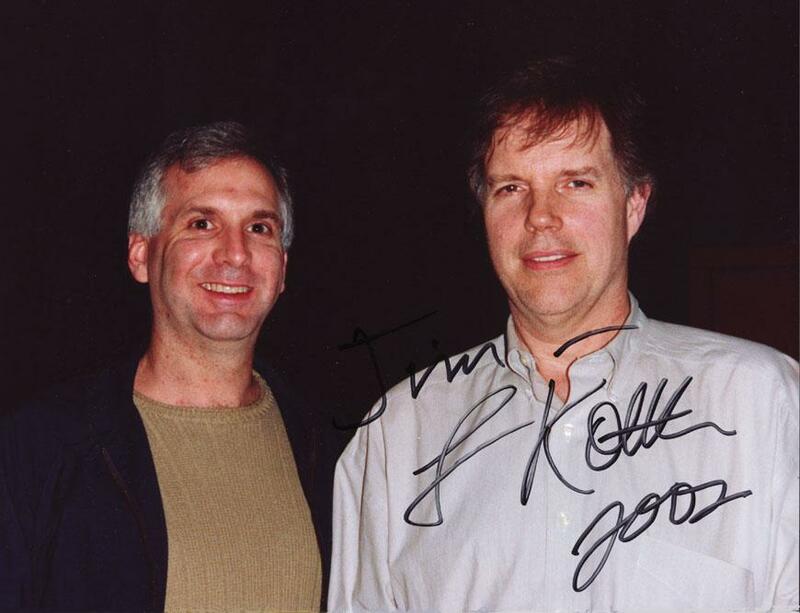 A prized photo of Me and Leo taken after his 1998 Birchmere, Alexandria, VA performance. 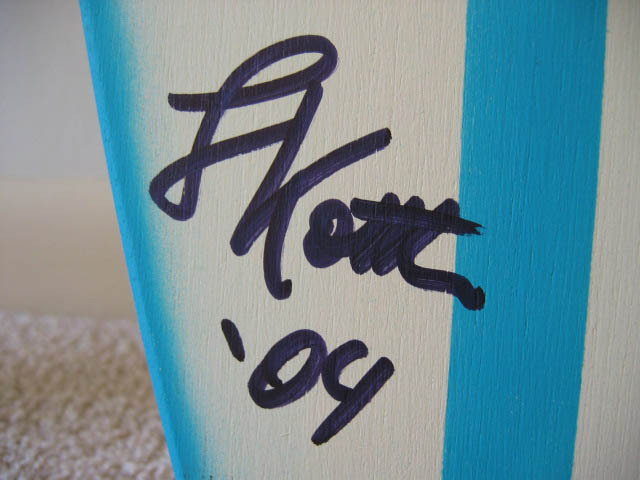 Leo signed it for me after his May 16, 2002 Smithsonian Institution, Baird Auditorium, Washington, D.C. performance. 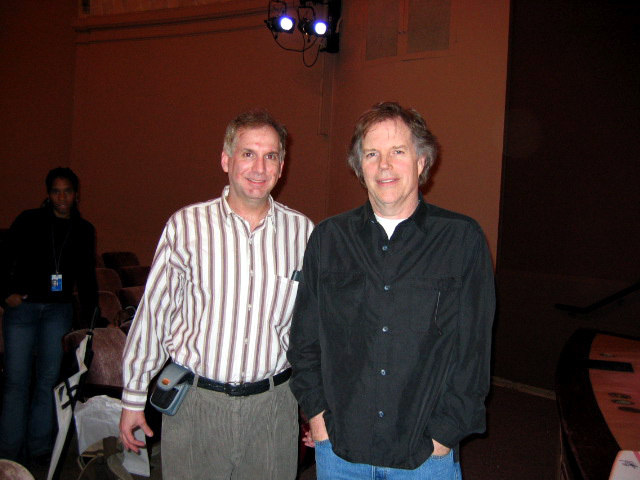 Another one of me and Leo after his February 3, 2001 Smithsonian Institution, Baird Auditorium performance. 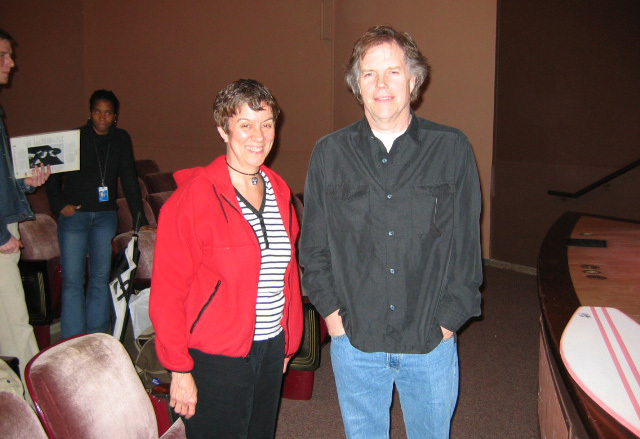 Leo and me after his April 2, 2004 Baird Auditorium performance. 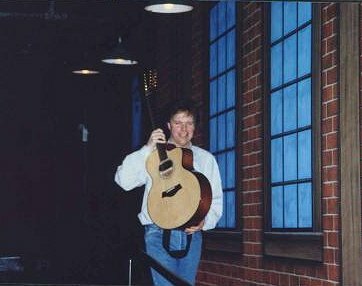 Leo Kottke's 12-String guitar (pre-performance), and Leo carrying his 6 And 12 String Guitars he performed his show with. 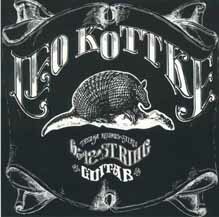 Leo playing his 12-String guitar, which gives off a very rich and full sound. Leo singing while he plays. 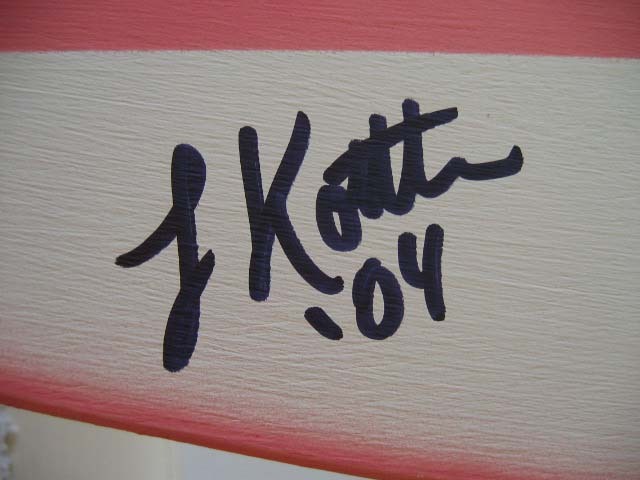 Leo was the first to autograph two custom surfboard signs on April 2, 2004, that will hopefully receive many more signatures from a variety of artists. Leo wowing the audience with skilled guitar work on his 6-string. Autographed CD jacket to my sister and me. She "turned me on" to him many years ago. 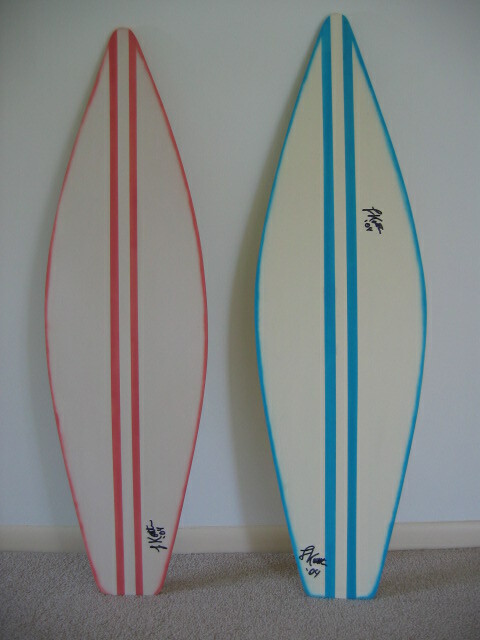 Sis--this is for you! 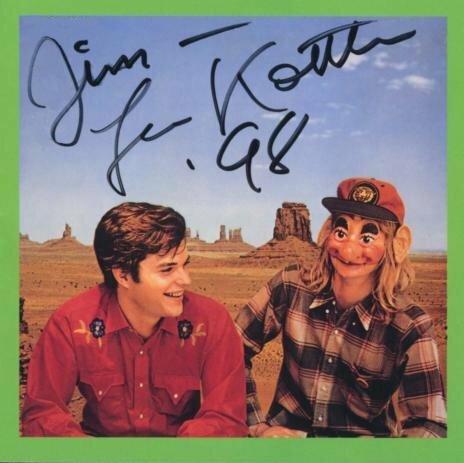 Autographed CD jacket. 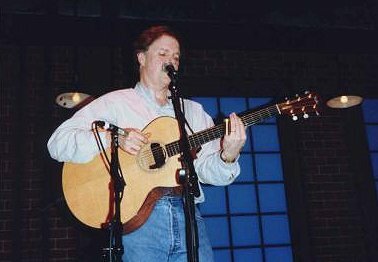 Strumming away at The Birchmere, Alexandria, Virginia (1998). Just finished his 1998 gig, and he's happy with the performance-as was the delighted audience. 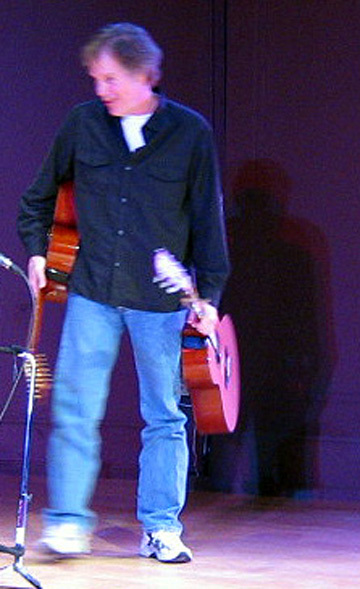 Leo, bantering with the audience during his February 3, 2001 Baird Auditorium sellout performance. 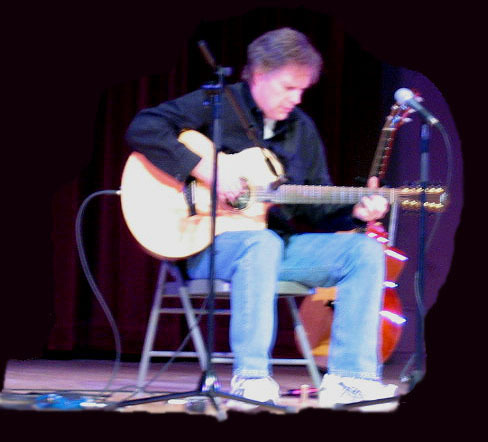 Leo, a master on the 12 string acoustic guitar delighting the filled auditorium! Leo continuing to delight the Washington, D.C. Baird Auditorium audience! 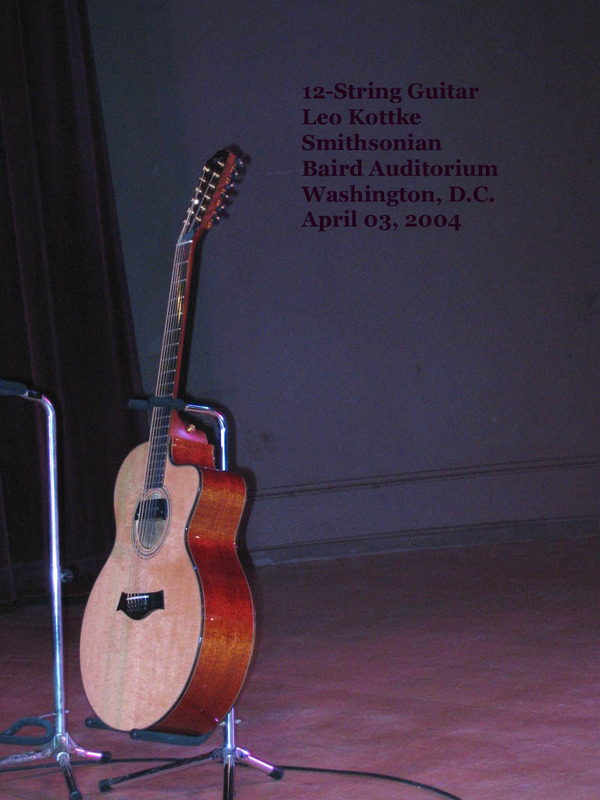 Leo Kottke after his February 2001 Smithsonian performance. 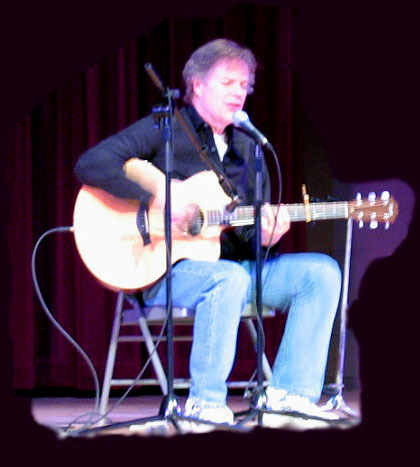 Leo Kottke after his April 2, 2004 Smithsonian, Baird Auditorium, Washington, D.C. performance. 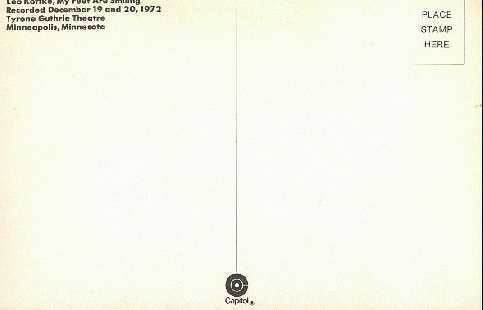 Autographed CD Cover, One Guitar--No Vocals. 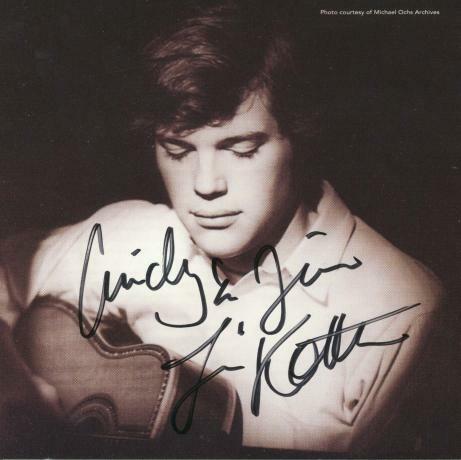 Leo Kottke, Green House, autographed LP cover, Baird Auditorium, Washington, D.C. May 16, 2002 (partial LP cover scan, click to enlarge) Leo Kottke, Leo Kottke, autographed LP cover, Baird Auditorium, Washington, D.C. May 16, 2002 (partial LP cover scan, click to enlarge) Leo Kottke, My Feet Are Smiling, autographed LP cover, Baird Auditorium, Washington, D.C. May 16, 2002 (partial LP cover scan, click to enlarge). My Feet Are Smiling postcard (not mine), indicating the LP is from a live performance December 19-20, 1972, Tyrone Guthrie Theater, Minneapolis, Minnesota.